Sorry but it doesn’t make any sense to me. I get the concept of having a single true friend. am ok with that. But then how will I help the world? What is he trying to say? What to do with the others? And 1 flower my garden? Impossible, maybe i am greedy but i can’t see a garden in just 1 flower. no, not happening. Nature is so wonderful. Even though the plant is dying, It still manages to bear flowers. 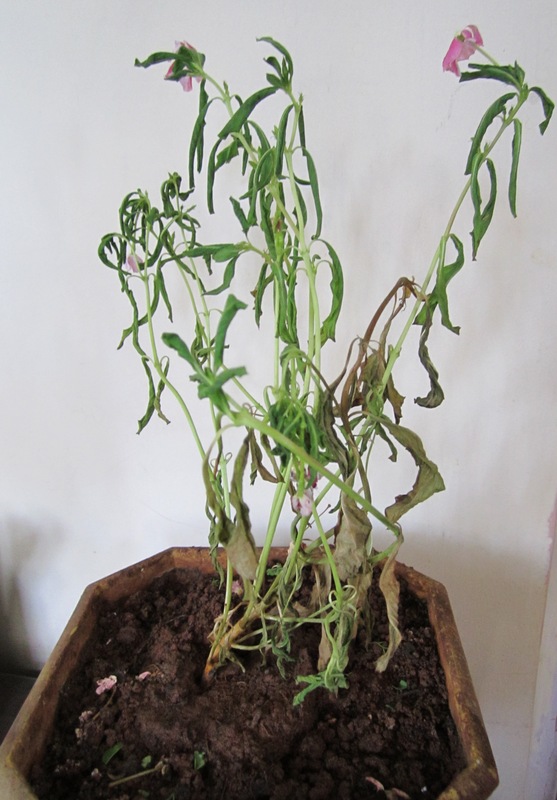 I was so disappointed to see my newly brought plant die but i guess this was the learning behind it. Nature is trying to show that we can each do something, age, circumstances are no barriers. You can do something if u really want to do it.